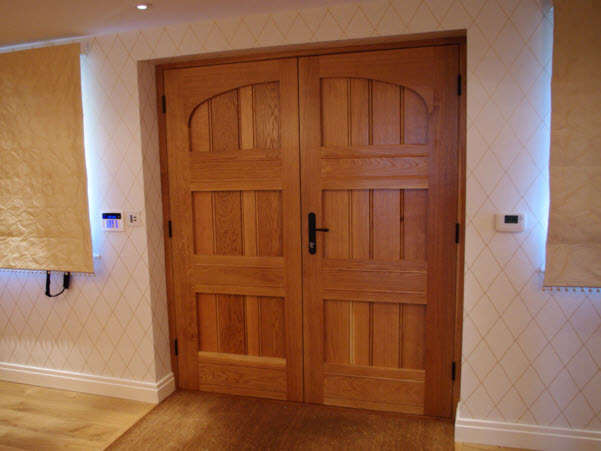 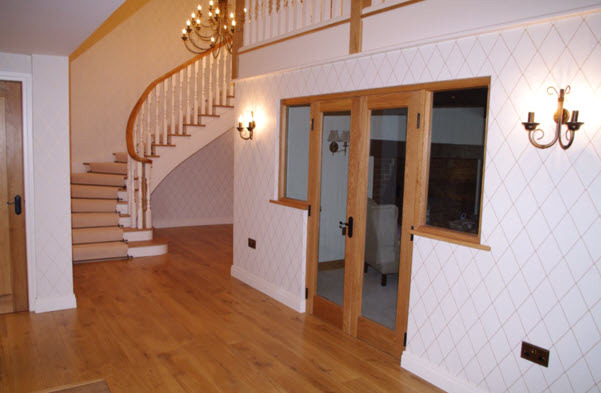 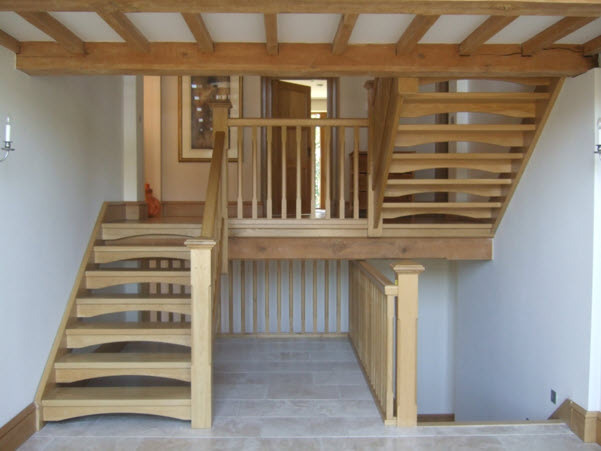 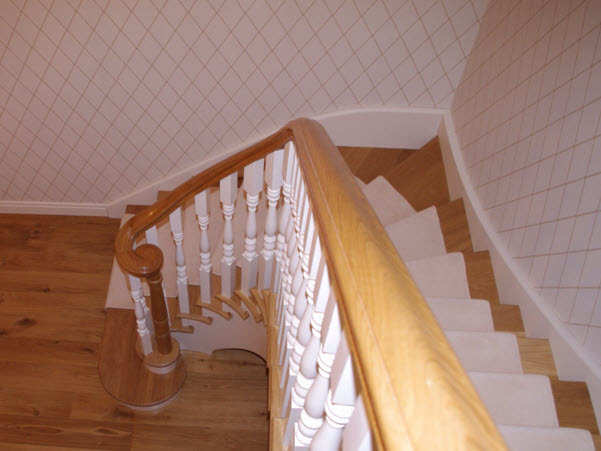 We design and manufacture high quality hardwood and softwood products for customers ranging from individuals to property developers and commercial organisations. 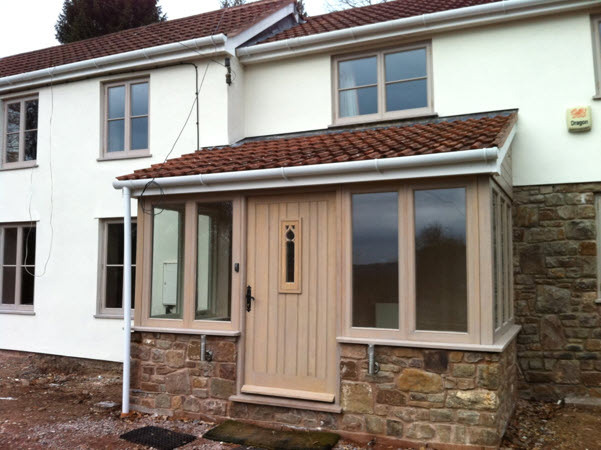 We are also able to offer a complete supply and fit package. 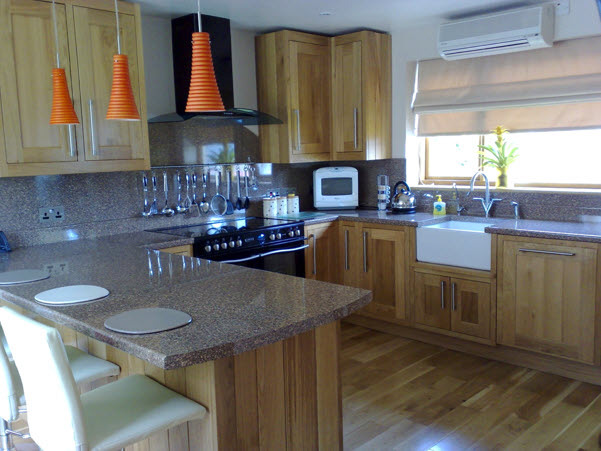 We specialise in the design and manufacture of kitchens and conservatories. 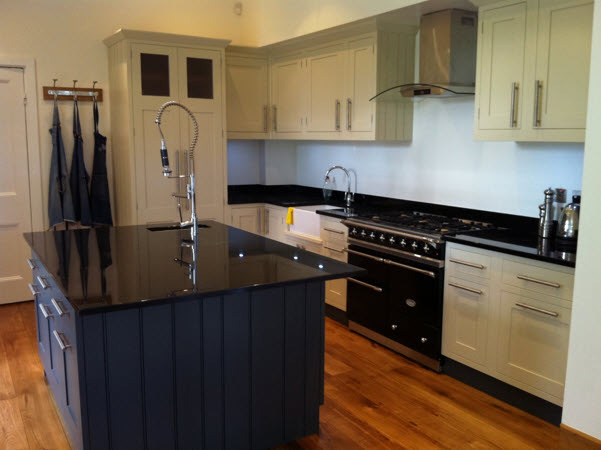 All of our kitchens are bespoke. 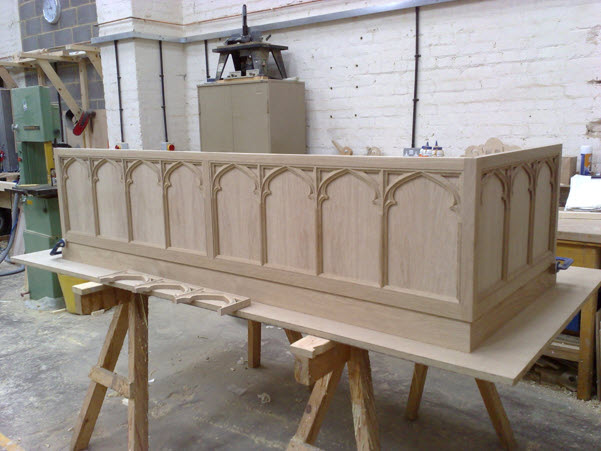 We do not source any of our cabinets from other suppliers or countries. 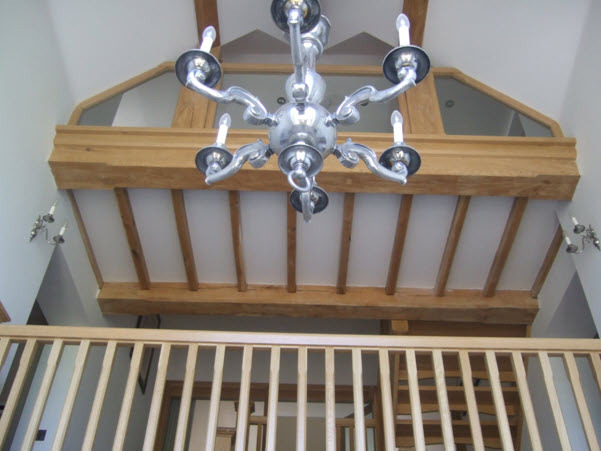 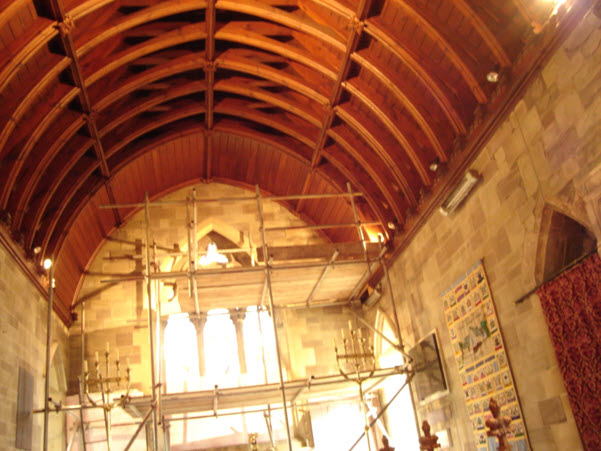 Work on listed buildings is another specialist area of our business supplying interior and exterior joinery to match existing period and décor. 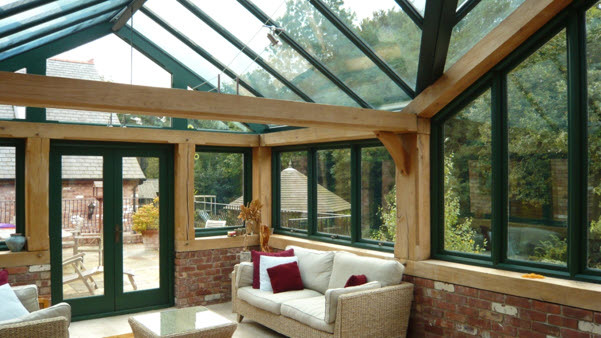 We make extensive use of CAD technology, both in the development of drawings at the early stage of the process, through to computerized factory cutting and routing. 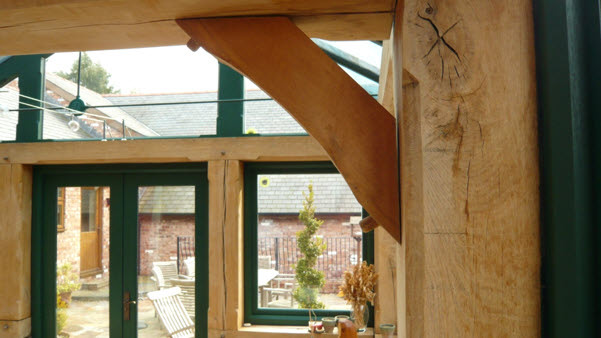 We are aware of our obligations to the wider community and use only timber from sustainable sources. 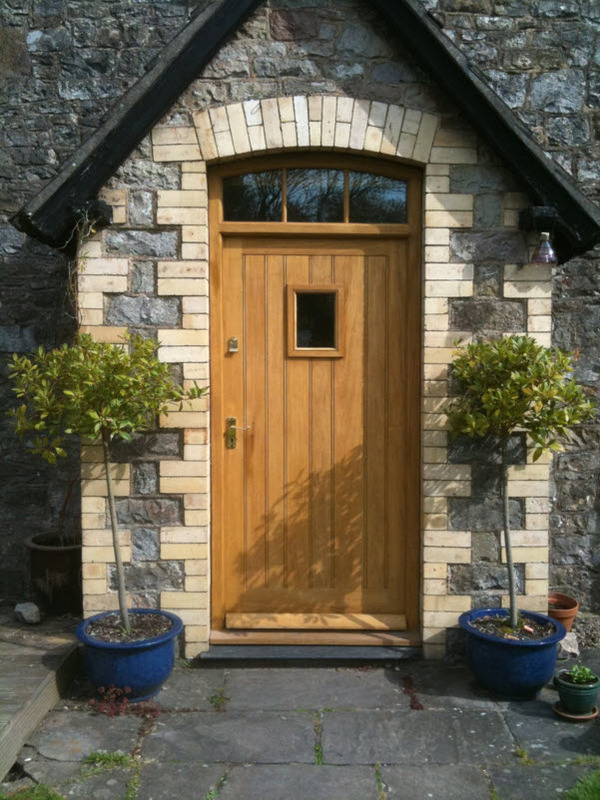 All shavings & off cuts from our workshop are 100% recycled in the form of wood briquettes. 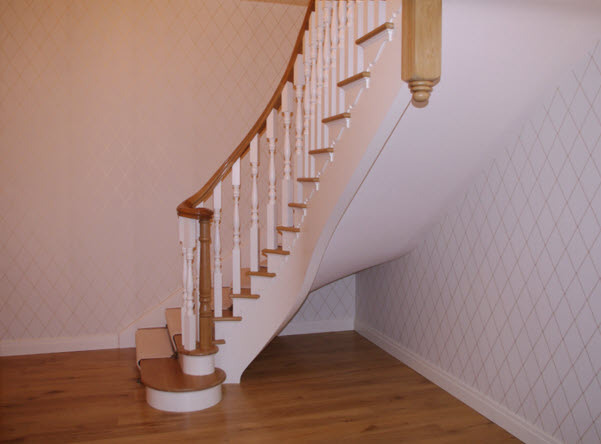 We have worked hard to establish a reputation for professionalism, reliability and the highest quality of workmanship. 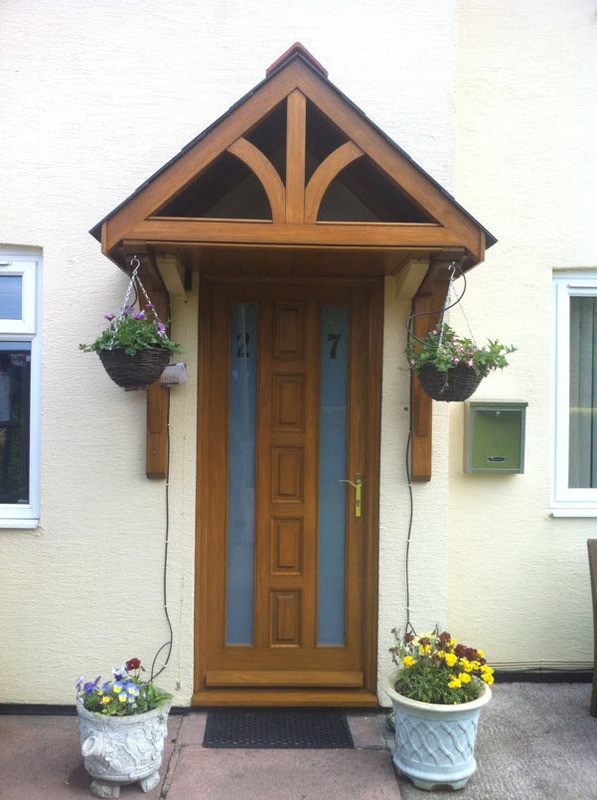 We offer a prompt, competitive and personal service with customer satisfaction guaranteed.